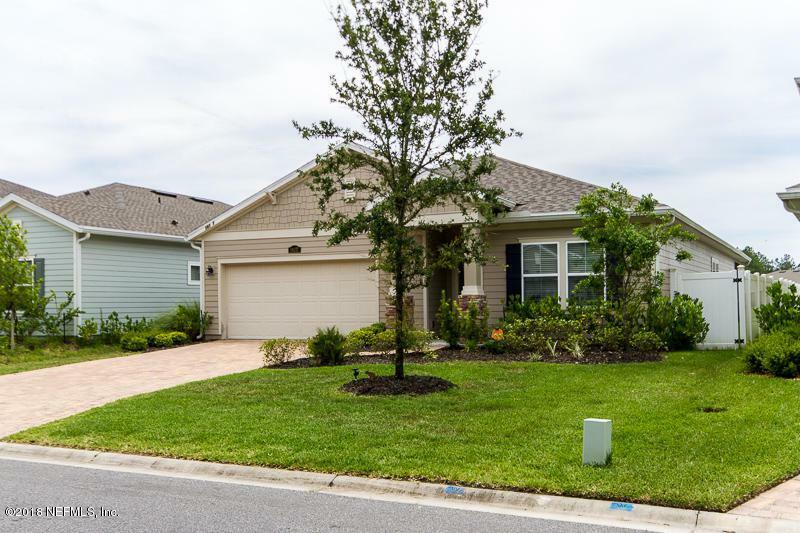 Beautiful Waterfront Home In Bainebridge Estates! 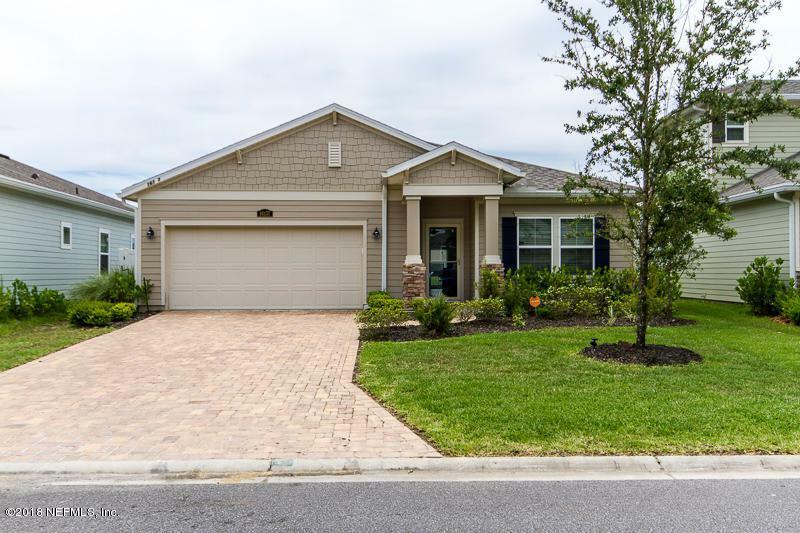 This Charle floorplan features many upgrades such as quartz countertops, stainless steel kitchen appliances, 42'' upper cabinets and is a Wi-Fi CERTIFIED Smart Home Design, keeping you connected with the most desirable technology and help ensure whole-home connectivity! 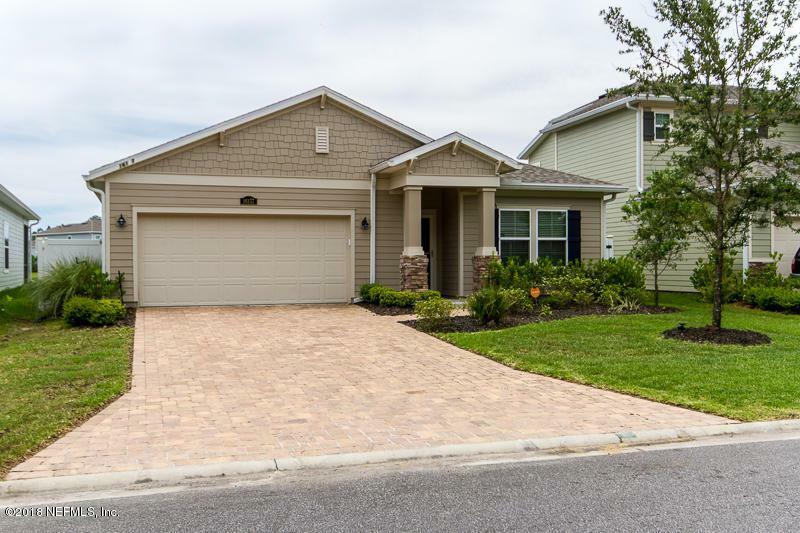 With a luxurious master suite, wood inspired tile flooring, a paver driveway and walkway, and a screened, covered patio with cable outlet overlooking the water - this home has it all! 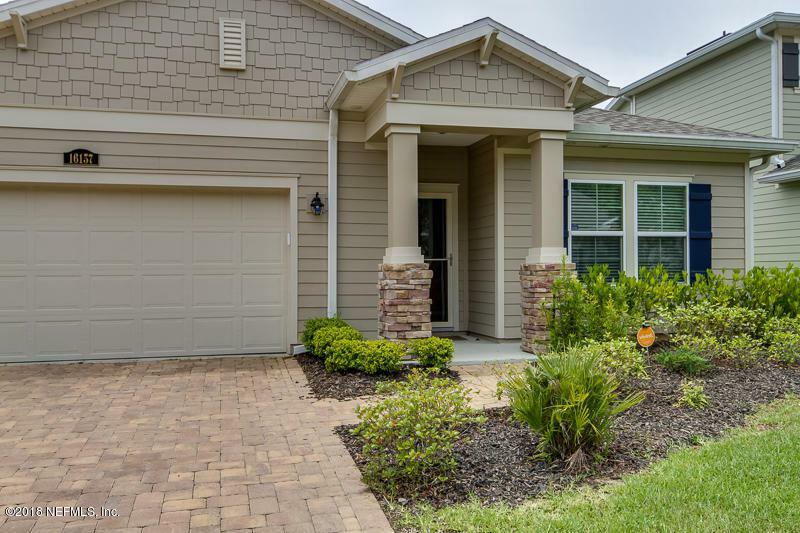 A large, open floorplan, this home features a separate dining room, inside laundry room, bonus room perfect for home office or media space, as well as an open kitchen and living area with gorgeous water views. Please see attached documents and supplement for further home features!